After the World War II, nearly all the infrastructures are damaged. Everybody want a new life, a new home. After the political reform of the government, a new democratic government was elected by the council. In a short time, the government started the development of the region of Orient Harbour, which is called Project Klils, leading by the new elected President Kilis Skywalker. 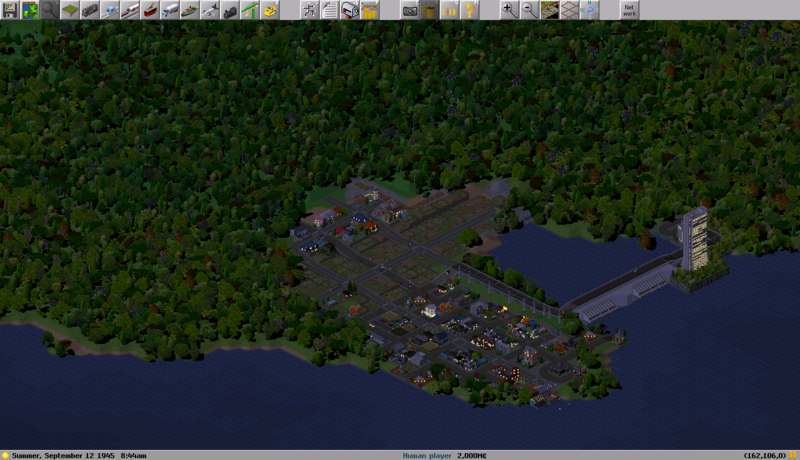 Basically, 2 towns are set up which is separated by the River Flowy. Shinesular Bay is capital of the Republic of Orient. 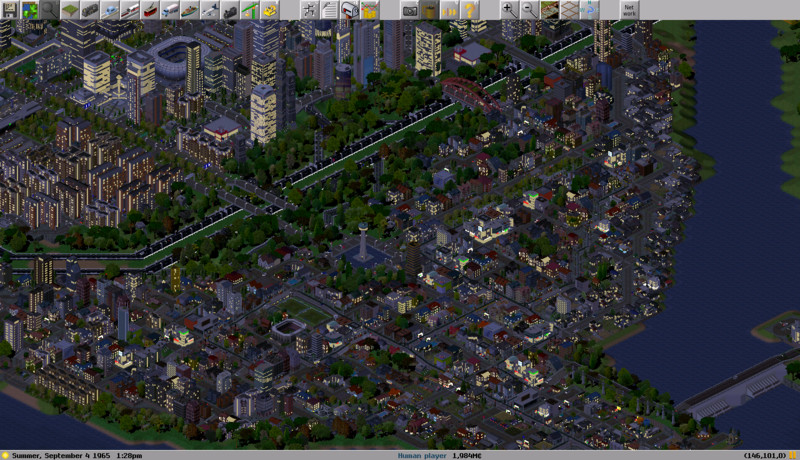 In order to solve the problem of population growth problem, the government decided to expand the town area. The government has started building reservoir and related infrastructure in order to solve the problem of water demand and ensuring the steady supply of electricity since 2/2/1945. The project of the reservoir has finished by 27/2/1945. The government has already invited the members of the town council to have the opening ceremony of the reservoir. According to the source from a government official, the reservoir will be renamed as Banny Reservoir. Othen than water supply, it can also produce over 4 billion kilowatt-hours of hydroelectric power each year for electricity usage. Wow, where did you get that water dam add-on? I Finally find the source of the pak! Orient Times -- Force is always be with you. Capital City of Shinesular Bay started its expanding project in respond to its increasing population to satisfy the demand of housing. 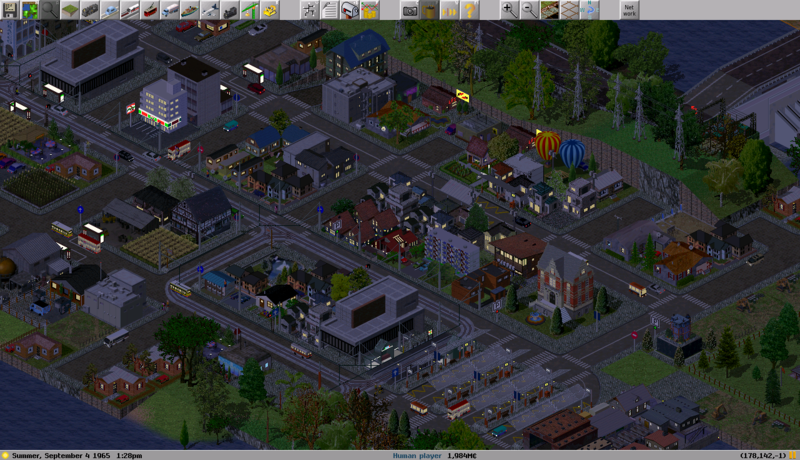 After 10 months of hard-work, Shinesular Bay has already gain 10 thousand citizens. 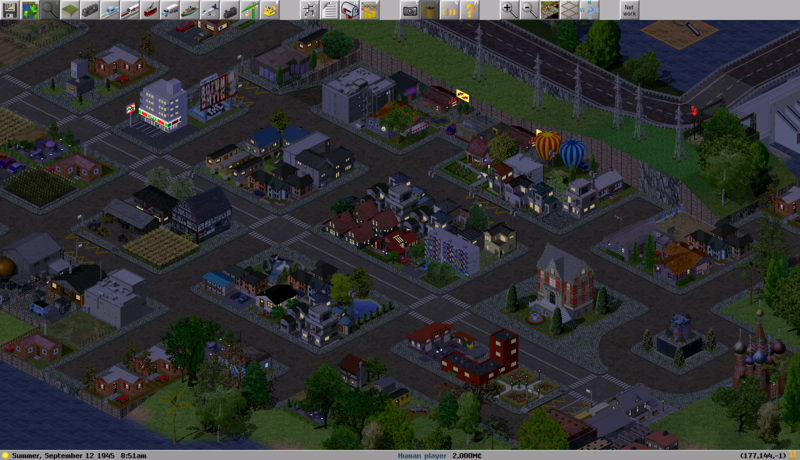 Also, the government also promised that Shinesular Bay will become one of the most modern city in the world. The government started the "Project Fusion" since 1957 and the 1st part of highway built between the capital city of Shinesular Bay area and the Galastopia Airport has been finished. In order to enhance the convenience of the citizens travelling around Wilderpole and Shinesular Bay, the 2nd part of the project has been started. Now the foundation of the bridge has already confirmed and stabilized. "We will finish the bridge in 3 years, and we are looking forward to see our country is growing quick and become one of the delighted cities in the world...", mentioned by the governor. 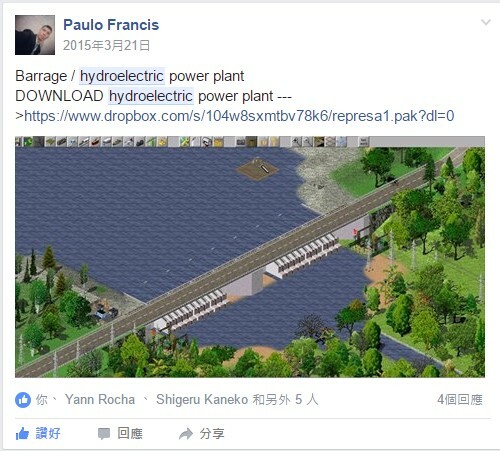 Will this be available to play on Simutrans Extended by James E. Petts? After 20 years of development, Republic Orient has finally qualified for being one of the member of More-developed countries. The citizens of our country are very pleasant about the great news. All the hard-works they put, is finally converted into success. Here are the aerial photos of the capital city of Shinesular Bay fo 1945 and 1965.